James Gleick tracks the evolution of time travel as an idea that becomes part of contemporary culture. 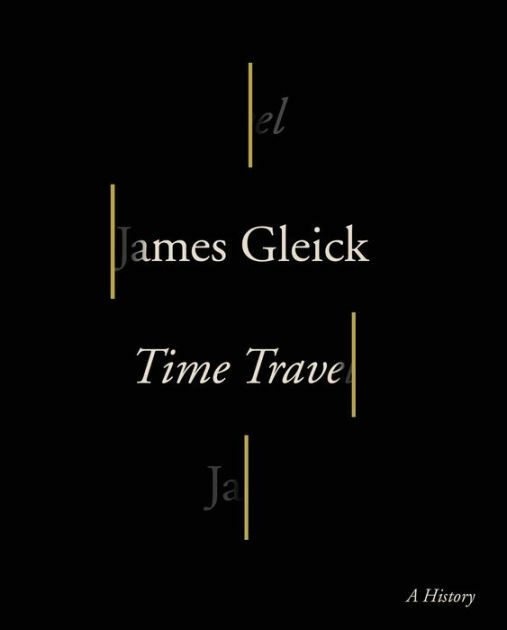 Time Travel, like all of Gleick’s work, is a fascinating mash-up of philosophy, literary criticism, physics and cultural observation. It’s witty, pithy and regularly manages to twist its reader’s mind into those Gordian knots I so loved as a boy ... he employs time travel to initiate engrossing discussions of causation, fatalism, predestination and even consciousness itself ... If this new book can sometimes feel like a mind-smashing catalog of literary and filmic references to time ­travel, it’s also a wonderful reminder that the most potent time-traveling technology we have is also the oldest technology we have: storytelling. ...[an] exhilarating history ... time travel has become a veritable theme park of playful attractions, which Mr. Gleick explores with infectious gusto ... This may sound ponderous, but Mr. Gleick’s brisk survey is anything but: He is toying with ideas, playing with past and future. He is having fun, and we all know what that does to time. 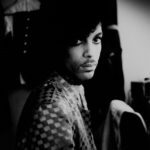 Gleick gathers an engaging cast of characters who wrote these stories or otherwise explored the possibilities of time travel. His book resembles a salon where the guests include physicists, science-fiction writers, philosophers, logicians and scientist-philosophers, among many other articulate souls ... the rapid circulation of speakers and topics can be head-spinning at times. But Time Travel presents a great read — as well as a wide-ranging, rich list for further reading — for anyone intrigued by the scientific romance of time travel. What did you think of Time Travel: A History?